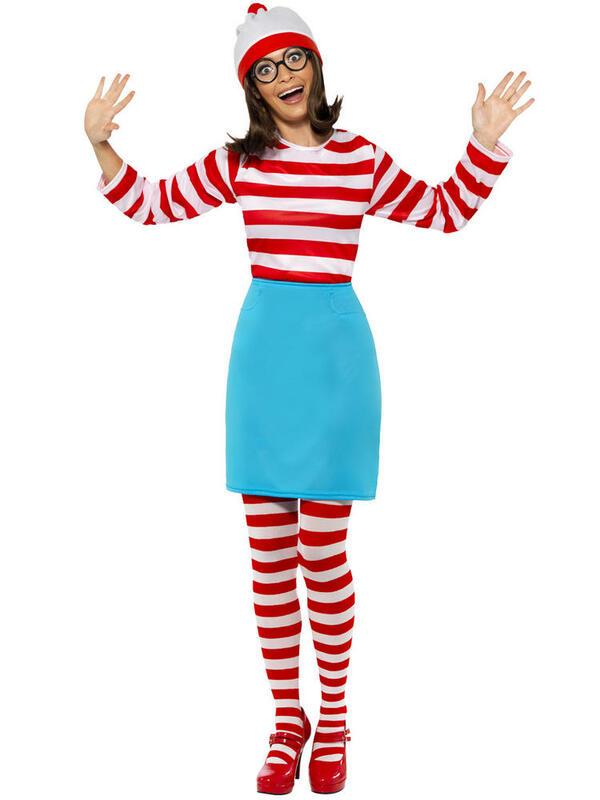 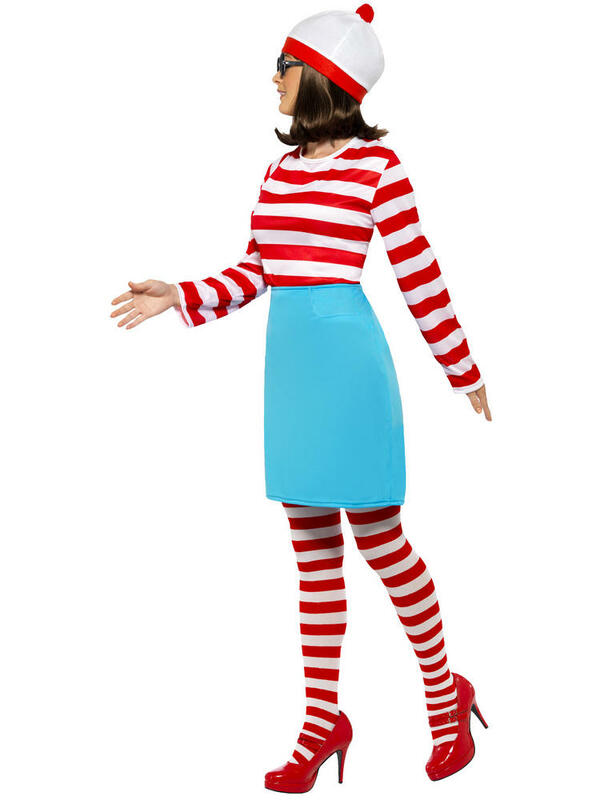 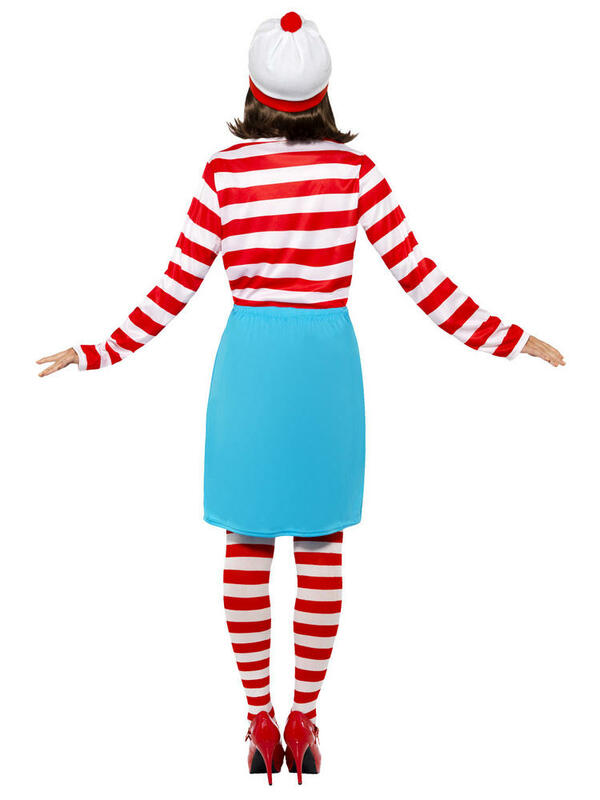 Try and blend into the crowd with this ladies Officially Licensed Where's Wenda costume from the book Where's Wally. 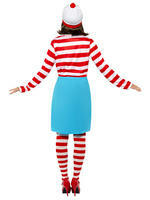 Includes a red and white striped top, blue skirt, glassed, red and white striped tights and a white and red bobble hat. 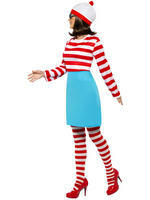 Check out our shop to see our huge range of Ladies Fancy Dress Costume.